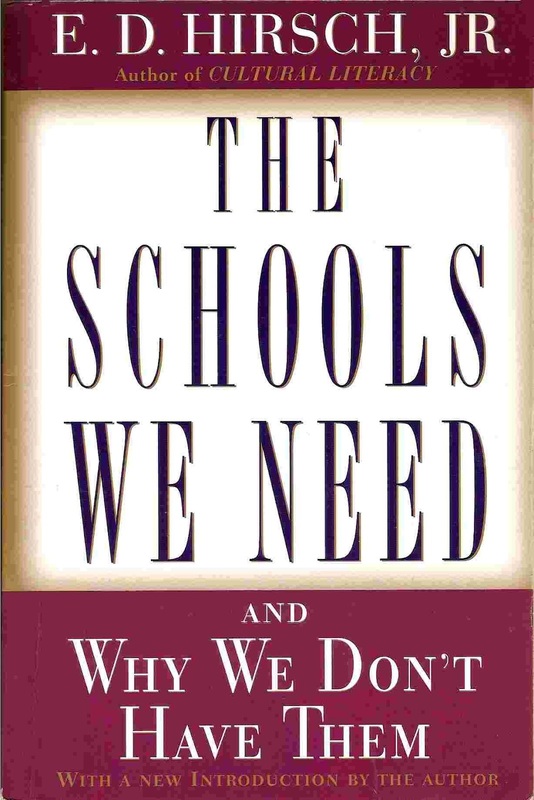 A phrase used by reformers of the 1980s and '90s to encourage school improvement. Some of the proposed break-the-mold changes have given greater governance power to individual schools and to parents. These changes have sometimes been beneficial. Other proposed changes, concerning the goals, contents, and methods of education, have turned out to be already-failed versions of progressive methods, which are now to be enhanced with "technology" (see "Promise of technology"). The rhetoric of breaking the mold implies that novel educational experiments should be tried on children on a large scale. Since there already exist highly effective schools scattered throughout the United States and elsewhere, it is unclear why there successful models should be rejected in favor of novel experiments.